Air brake systems are typically used in heavier commercial cars and trucks, and employ a compression system to make the vehicles stop, instead of hydraulic systems. Fact.MR reported that leading air brakes manufacturers are partnering with suppliers and distributors of car parts to help improve their sales numbers on a global scale. What follows is an overview of typical air brake systems, the current market, and global trends and regulations. What makes air brakes different? Though sometimes employed in passenger cars, air brakes are more frequently used in heavier vehicles for the added safety that the dual air brake system can bring. These dual braking systems use a single set of brake controls while employing two separate air brake systems. For extra security, anti-lock braking systems can be implemented with either disc or drum air brakes. These brakes replace more conventional hydraulic braking systems, which require braking fluid or oil to operate and stop a car. Vehicles that require higher braking force benefit from air brakes. Air and hydraulic braking systems may both be used for improved performance overall. Emergency air brakes are activated by pressing a button on the dash, and this must be engaged before driving a car that has air brakes. If the overall air brake system has an air leak, the pressure in the emergency system could decrease and the emergency brake could then be engaged. Next is a look at the air brake market, which may see significant changes as technologies and regulations change. 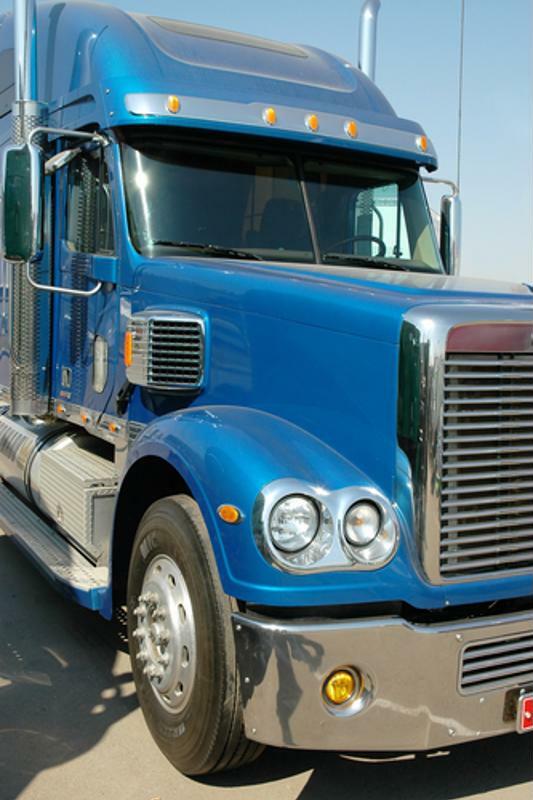 Air brakes are common in heavier vehicles, like commercial trucks and buses. The global air brake market is expected to continue its increase in worth. But this means greater attention will need to be paid to updating these braking systems for better safety and functionality, as user expectations about brake safety also continue to strengthen. For example, a feature that will need continued enhancement with the growing market is the brake failure warning system, a crucial factor in implementing air braking system safety. Research from Fact.MR shows that the Asia-Pacific region is going to dominate the air brake market globally in coming years. This is largely because this specific region sees the highest production of the type of heavy commercial vehicles that use air braking systems. To continue the growth of sales across the globe, air brake manufacturers will increasingly partner with auto part distributors and suppliers. Fact.MR stated that even though strict regulations do exist for global brake manufacturers, advanced technologies are key contributors to the growth potential of the air brake market in the years ahead. These government regulations aim to reduce the stopping distance and curb brake shoe residue in vehicles, Fact.MR also explained. This has encouraged manufacturers of air brakes to design braking systems that comply with these government regulations. It is predicted that these somewhat compact systems will create more opportunities for continued rise in the air brake market in the near future and beyond. Because brake safety awareness remains a hot topic in the auto industry, improvements to these systems will also increase the demand for air brake installations, as they become more and more safe compared to other brake types. New regulations and technologies are constantly changing the way manufacturers approach braking systems and partnerships. To ensure brakes and related components are manufactured up to exacting standards, request a complimentary brake testing consultation from Greening.